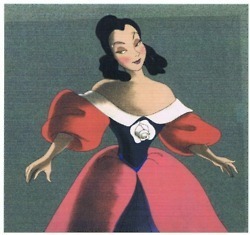 This is a concept art for which ディズニー Princess character? Is Elsa from アナと雪の女王 the INTROVERT Poster Child? ディズニー Comics In Motion | ディズニー Princess | Rapunzel “Castle Tag"
Once Upon A Time- 3x06 Promo "Ariel"